Happy Year of the Horse! January 31st marks the start of the Chinese New Year, a 15-day celebration of the first day of the Chinese calendar. 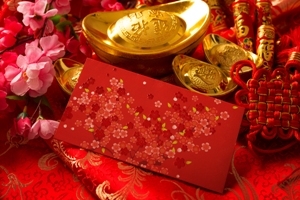 Also known as Lunar New Year due to the Chinese calendar’s use of lunar cycles, this holiday is one of the most important both in China and among Chinese expatriate communities across the world. As part of the traditional Chinese New Year festivities, several communities in Los Angeles will hold special events and parades to mark this important day for the Chinese community. Below, Tegner-Miller Insurance Brokers has compiled a list of three Southern California Chinese New Year events to check out this year. We at TMIB wish you a Happy New Year!